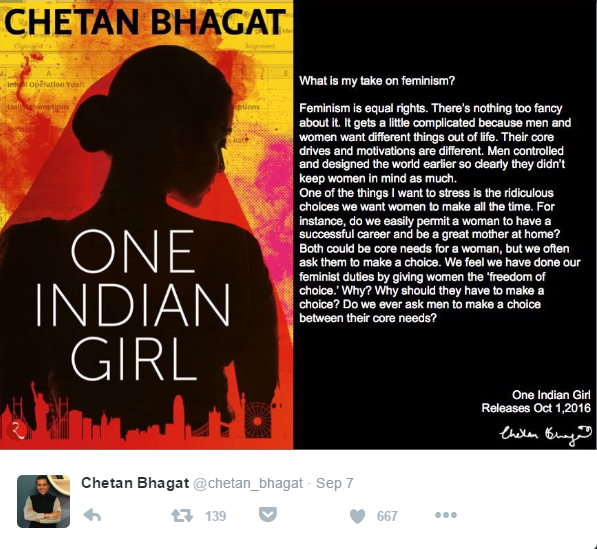 Thanks For The Sympathy, Chetan Bhagat! But Being “One Indian Girl” Involves More Than Just Waxing! 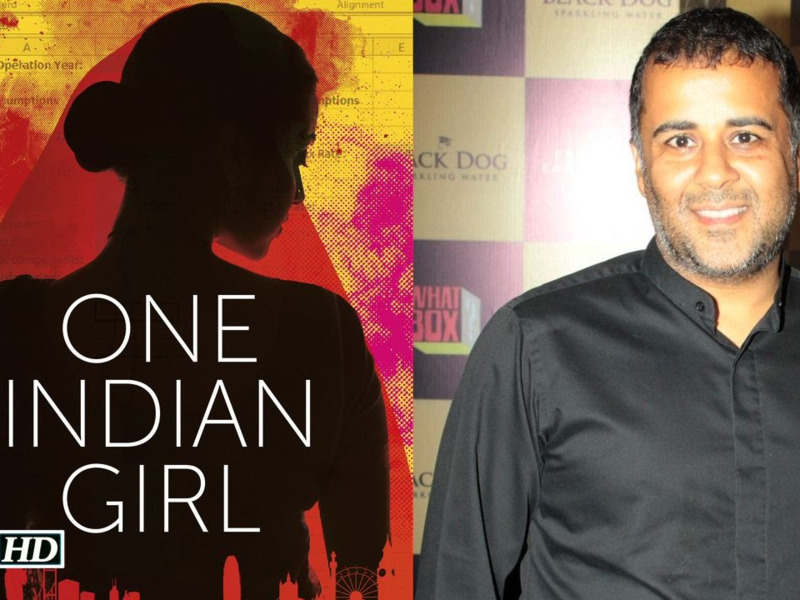 Chetan Bhagat, for his latest work One Indian Girl, tried to delve deeper into the struggles faced by Indian women by going for a wax himself. Yes, no typos there. 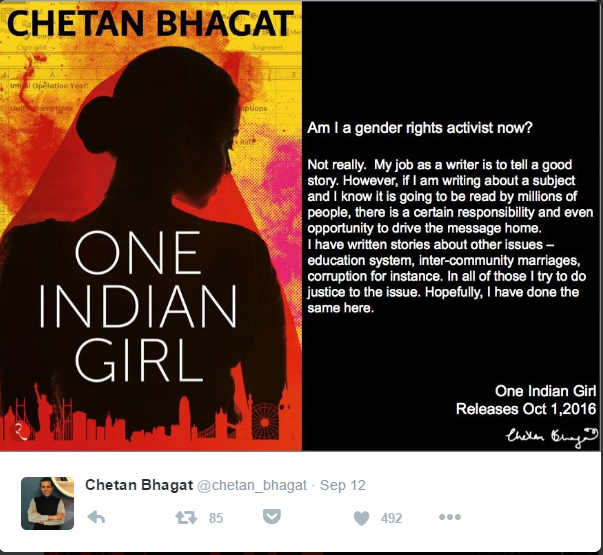 Chetan Bhagat, for his latest work One Indian Girl, tried to delve deeper into the struggles faced by Indian women by going for a wax himself. Bhagat, who by now is India’s go-to authority on everything from relationships to IIT admissions to terrorism to feminism to movie scripts and everything in between, is going revolutionary with his next work, which purportedly has a female protagonist. This after a string of books with angsty, self-important, chauvinistic protagonists who are, more often than not, mouthpieces of the author himself. After an array of heroines who do little more than cater to the protagonists’, and by extension the depraved readers’, fantasies. In a video he shared on his Facebook page, Chetan Bhagat describes exactly how much waxing hurts and salutes women for going through this ordeal every month or so. Apparently this experience is something that the heroine will talk about in this radically feminist story, and so the author needs to experience it first-hand. And we hope you don’t make it sound like it is revolutionary, for the sake of penning a sensational script. We have already expressed our thoughts about this new movie script book by Bhagat. We know that it will still be ubiquitous- bookstores everywhere will carry copies, youngsters will read it on train journeys, the works. And that, wittingly or unwittingly places the onus upon you to write something that makes sense in the world we live in. But you know that. People mature with time and experience, and authors are no exception to it. We hope that Radhika in One Indian Girl is better than the Nehas, the Vidyas and the Ananyas who have long adorned the pages of your books and then the celluloid, and breaks free of the stereotypes your characters so often tend to conform to. Because your portrayal of an Indian Girl will add to the immense body of public consciousness through various popular media, and we already have enough out-of-hand matters to straighten out there.